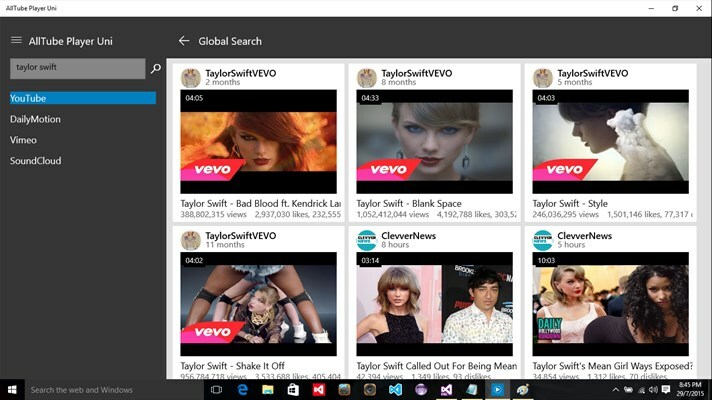 The most comprehensive universal music and video app , AllTube Player is a universal app that runs smoothly on Windows 10 PC, tablet and phone. It gives you an integrated media experience. Designed specifically for Windows 10, it sports a clean, modern user interface that allows you to search for and play media easily from the most popular websites like YouTube, Dailymotion, Vimeo and SoundCloud. Sign in to the supported website via the app to like or comment on a media. View your subscription, favourite, playlist and more. Download media for offline playback. Create local playlist to organize downloaded media. The app is currently in public beta and completely free. In-app purchase will be made available in subsequent release. 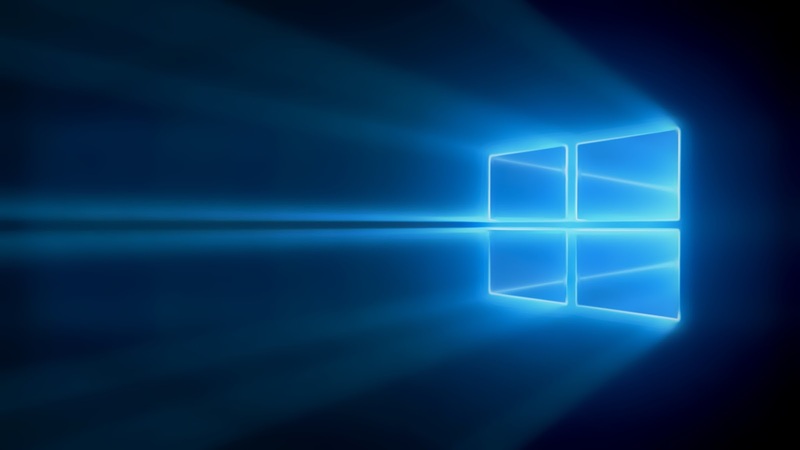 It is available for PC, tablet and mobile running the latest version of Windows 10 build 10240 upwards. In order to use the app, you will have to upgrade to Windows 10.